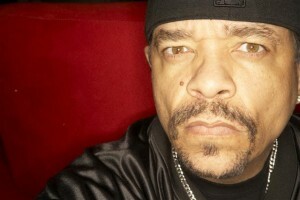 Netflix and the United Kingdom’s Channel 5 are among buyers of “Enter the Jungle,” a mixed-martial arts documentary narrated by rapper and actor Ice-T. The documentary, from JungleGhetto Productions, will be available to Netflix subscribers in Latin America. It has also sold to Tracer Sports in France and sub-Saharan Africa and Garage Entertainment in Australia, New Zealand and Asia (excluding Japan). In the UK, the show will air on Spike, which Channel 5 parent Viacom International Media Networks operates. The documentary follows Brazilian Jiu-Jitsu master Wallid Ismail, who launched what is now a major Latin American MMA league, Jungle Fight, in 2003. London-based Park Entertainment distributes the documentary internationally.